We know where to score five-peso pizzas and one-peso pasta! 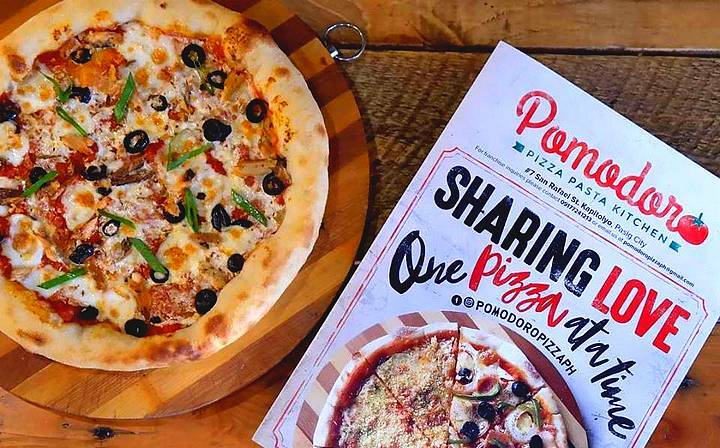 (SPOT.ph) Craving pizza lately? We found steals you can score to satisfy those hankerings. 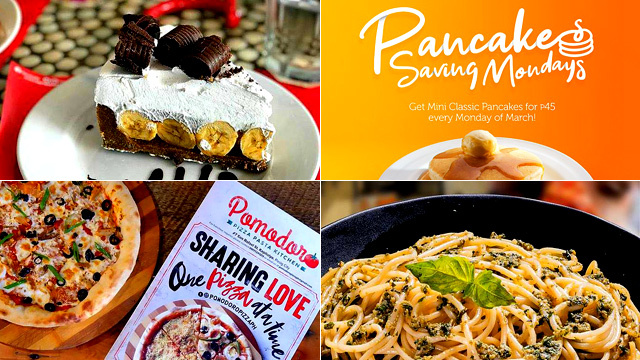 Plus, we've also got two-for-one Mexican food, pasta for a peso, and more awesome promos and offers. Find out where you can eat next week to tide you over until the next payday. See a list of Pomodoro Pizza branches. For more information, log on to Pomodoro Pizza's Facebook page. 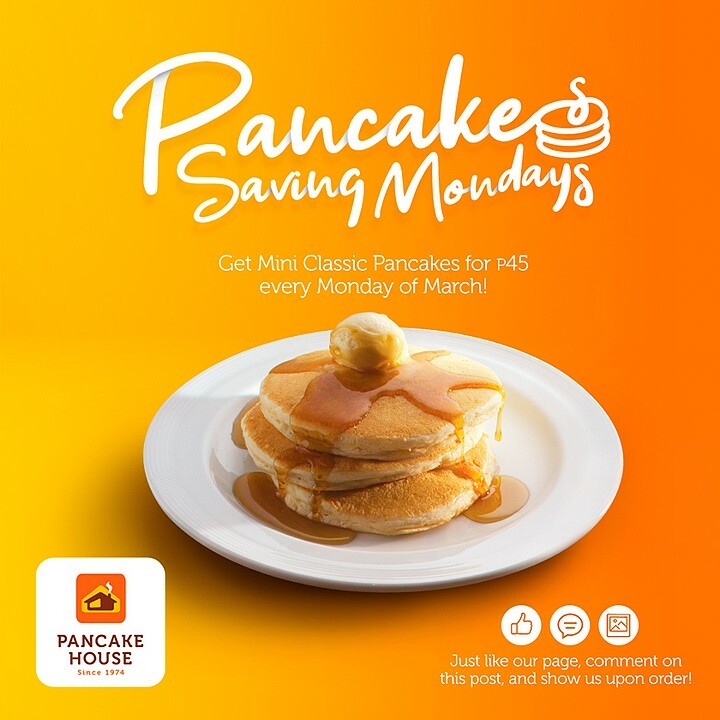 Pancake House is making Mondays better: On all Mondays of March, you can get the Mini Classic Pancakes for just P45 when you dine in at any branch. All you have to do is like the Pancake House Facebook page, comment on their promo post, and present it upon ordering. Easy-peasy, right? See a list of Pancake House branches. For more information, log on to Pancake House's Facebook page. 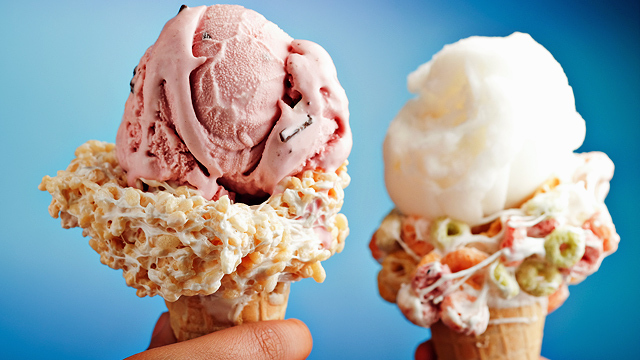 Get through hump day with Costa Coffee’s Frostino Wednesdays! 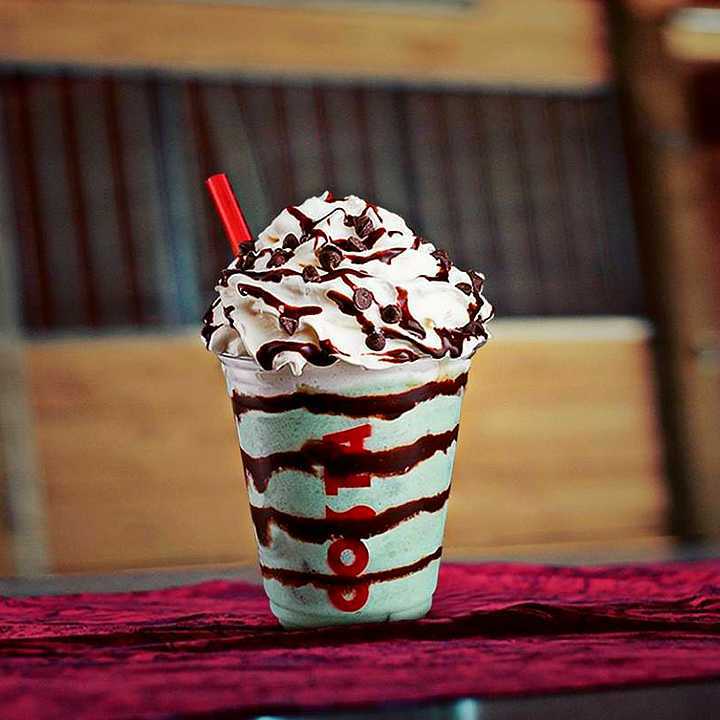 On March 13, get the Primo Mint Choco Chip Frostino for only P100. It’s the perfect drink to beat the heat as we usher in summer, thanks to its refreshing mint and sweet chocolate flavor. This offer is valid for dine-in and takeout. See a list of Costa Coffee branches. For more information, log on to Costa Coffee's Facebook page. 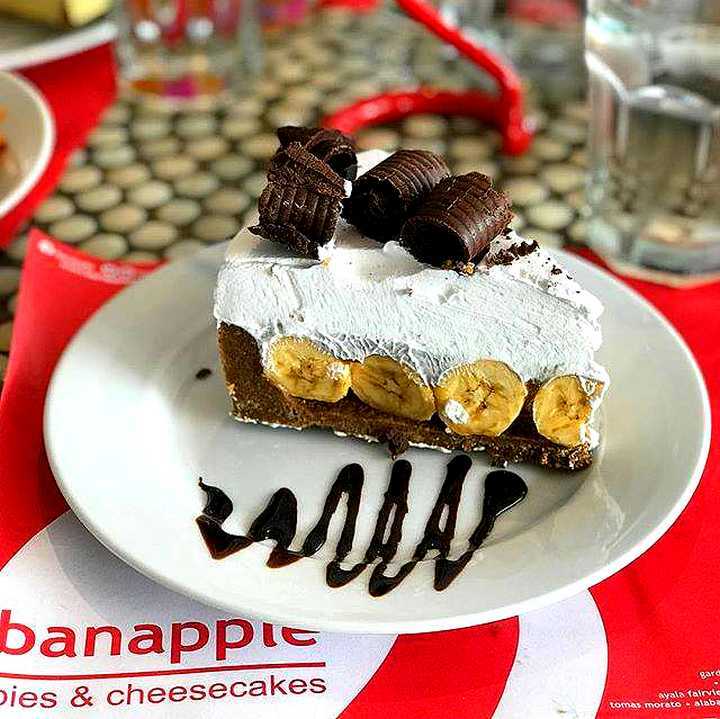 Banapple is bringing back their Slice the Price promo! On March 14 and 15, you can get a slice of the Apple Caramel Crumble Pie for P85 or Banoffee Pie for just P80. Not sure what to get? Why not both? This promo is valid for dine-in and takeout. 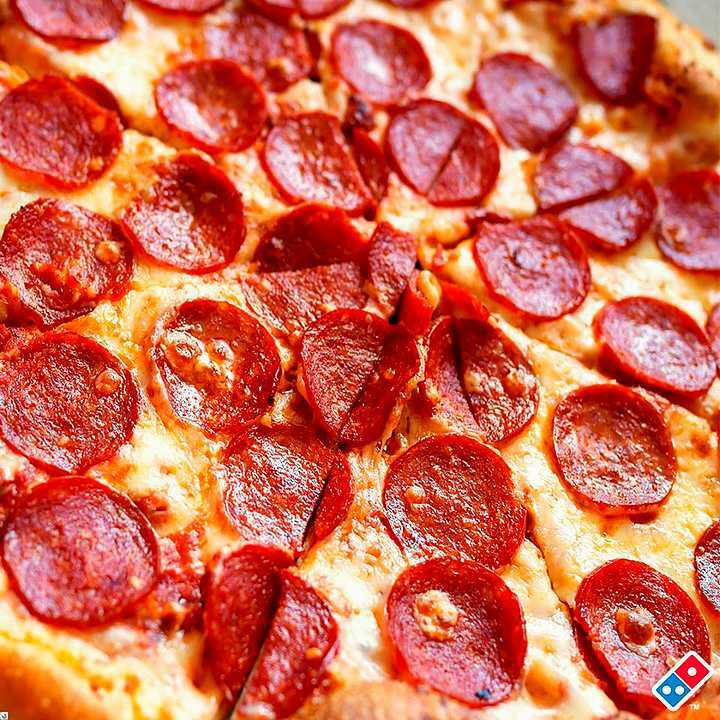 Time to have that pizza party—Domino’s Megaweek is back! Order a pizza from March 11 to 17 and get another one for free. Your second pizza must be of the same value as or lower than the one that you purchased. See a list of Domino's branches. For more information, log on to Domino's Facebook page. Tuesdays are for Mexican! 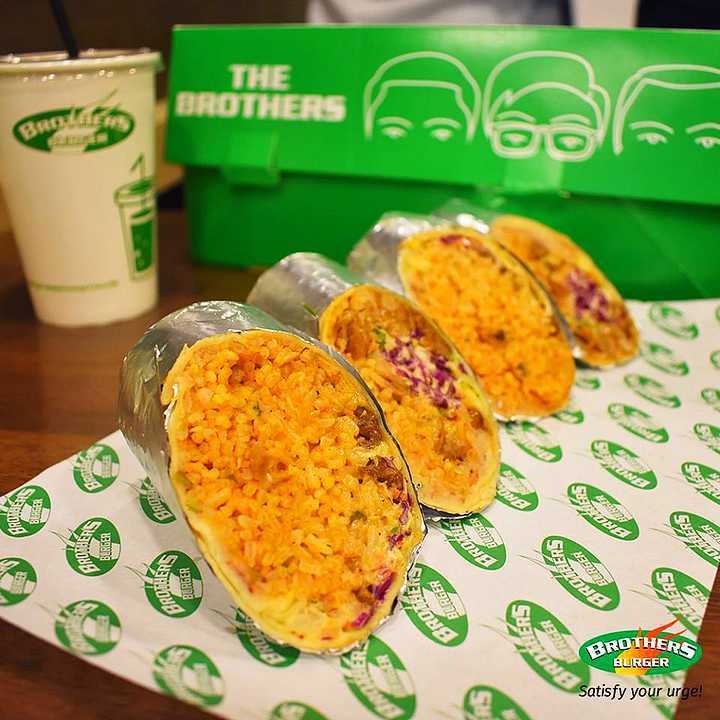 Head over to Brothers Burger on Tuesday and get a free Cheese Quesadilla when you order either the Chicken Burrito or Steak Burrito. This promo is valid for dine-in and takeout until May 28. 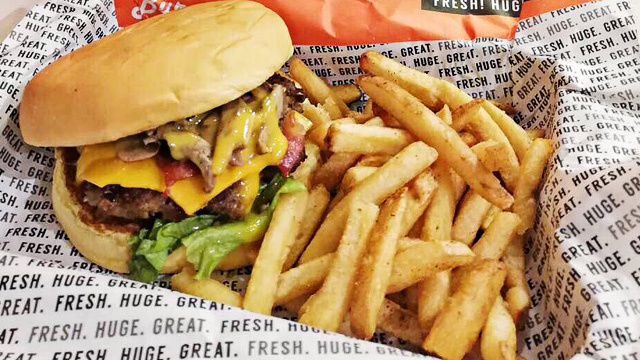 See a list of Brothers Burger branches. For more information, log on to Brothers Burger's Facebook page. 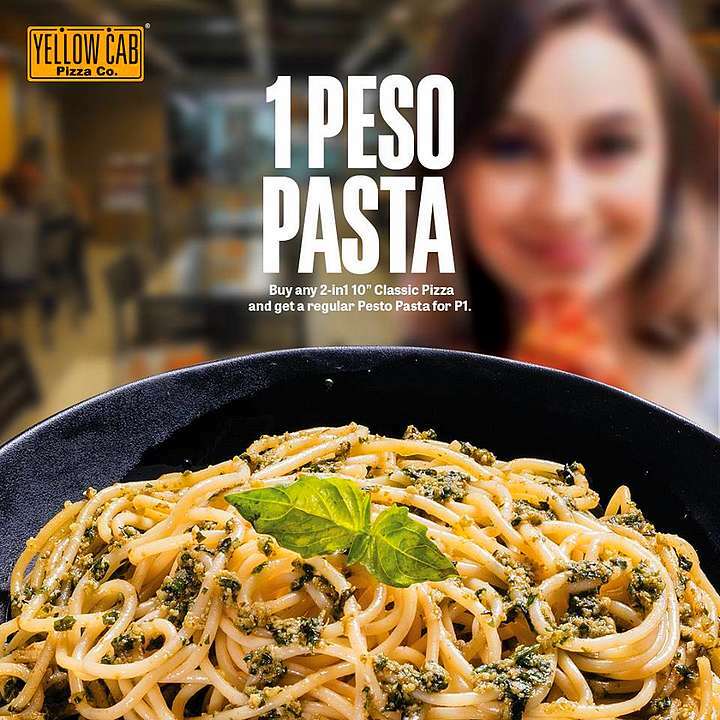 With just one peso, you can get a serving of your favorite pasta at Yellow Cab. All you have to do is order a 10-inch two-in-one Classic Pizza for P399 and get the Pesto Pasta for just P1. This offer is available until March 31 for dine-in, takeout, delivery, and curbside pick-up. See a list of Yellow Cab branches. For more information, log on to Yellow Cab's Faceboook page. 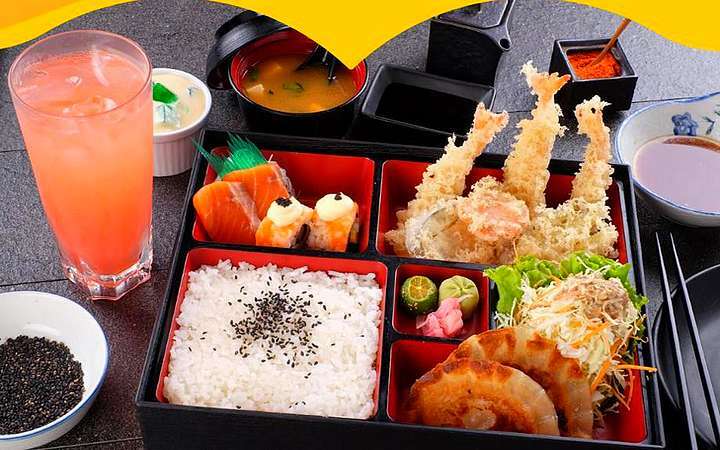 For all your Japanese favorites in one sweet package, check out Kazoku Japanese Restaurant’s bento promo. Until March 31, you get to indulge in a bento mix of tempura, gyoza, and more Japanese goodness for just P188 for lunch or P288 for dinner. This promo is available from Monday to Friday, 11 a.m. to 2 p.m. for lunch and 6 p.m. to 8 p.m. for dinner. Kazoku Japanese Restaurant is at 2/F Grandia Place, 143 Mother Ignacia Street, South Triangle, Quezon City. For more information, log on to Kazoku Japanese Restaurant's Facebook page. The next time you feast at RACKS, have your meal with Heineken beer. 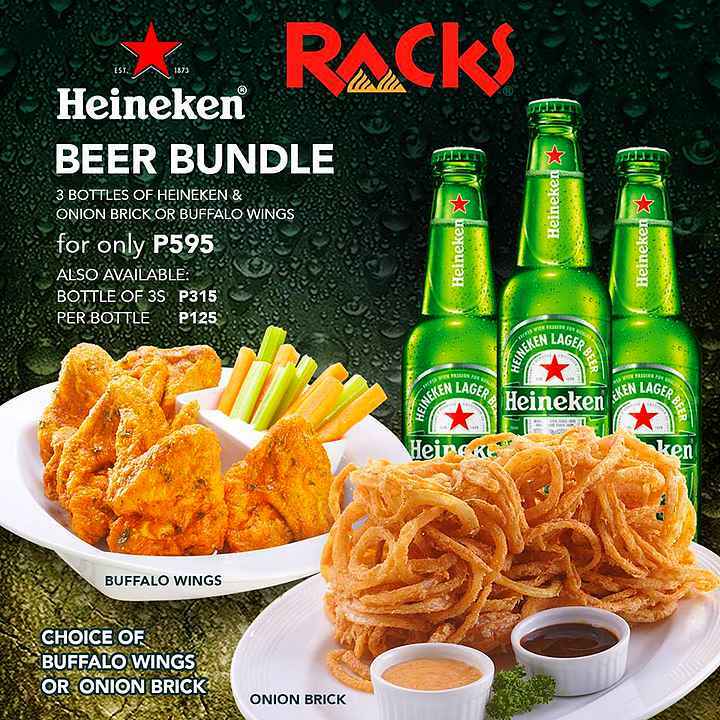 For just P595, you can get the Buffalo Wings or Onion Brick with three bottles of Heineken. Sounds like a good combo to us! See a list of participating RACKS branches. For more information, log on to RACKS' Facebook page. Go green and celebrate National Nutrition Month with Café France’s salads. For the whole month of March, you can get them at a discounted price of P130. 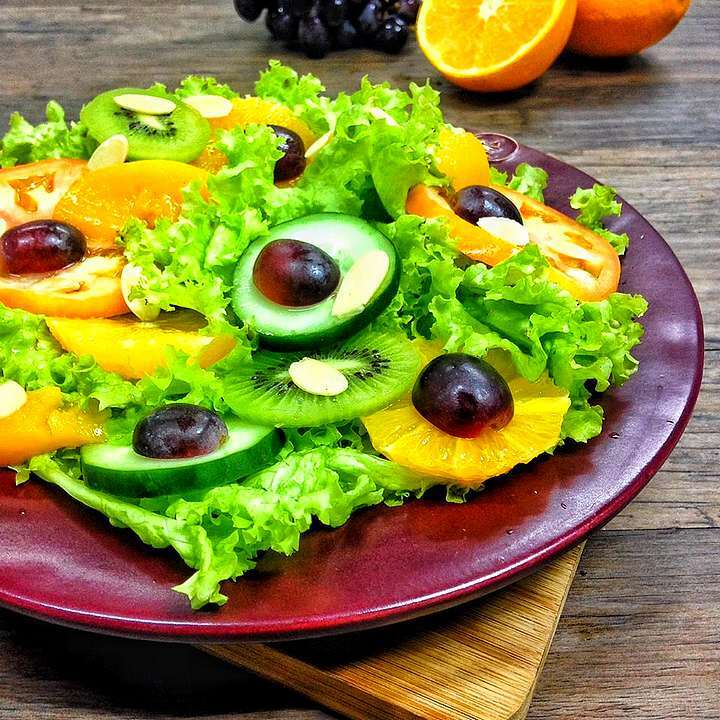 Your choices include Fruits and Nut Salad, Oriental Shrimp Salad, and Grilled Chicken Salad. This offer is available until March 31 only. See a list of Café France branches. For more information, log on to Café France's Facebook page.